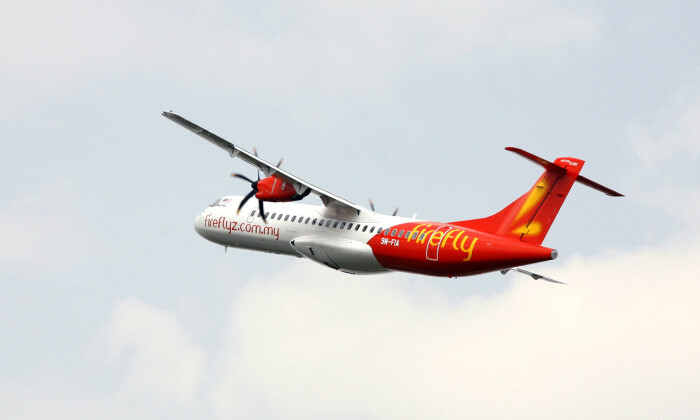 Firefly, Malaysia’s short haul premium airline, has called for a media pitch. Marketing understands that the pitch runs across markets such as Singapore, Malaysia, Indonesia and Thailand. Firefly last appointed PHD Malaysia as its media agency in 2014 after a pitch. PHD Malaysia was the agency of record for Firefly in the four markets. Firefly has declined to comment on the pitching process. Late last year Firefly introduced the launch of its new service operating between Ipoh and Johor Bahru. Meanwhile, the airline also signed a cooperation agreement with Garuda Indonesia Group’s Citilink mid last year to expand its regional reach in Indonesia. Through this cooperation, the two airlines hope to seize the opportunity of emerging market in ASEAN, as Citilink and Firefly can expand their existing routes by their respective partner routes.